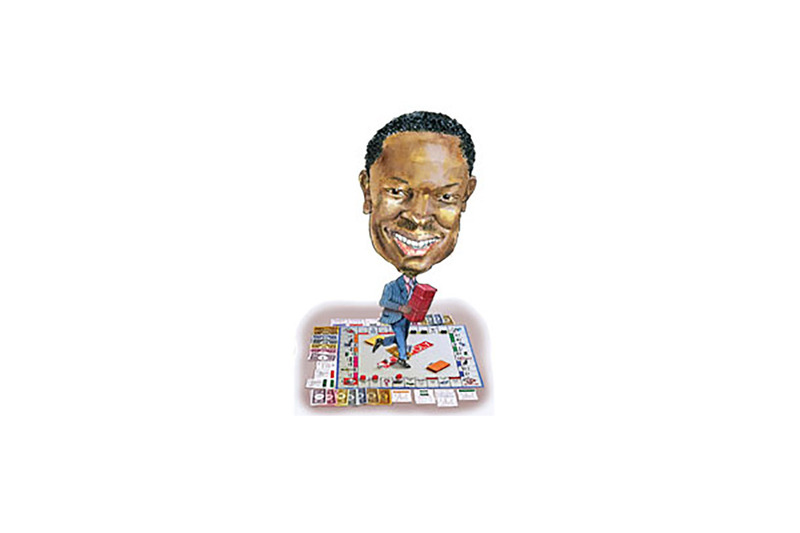 Evens Charles likes to compare his career to the game of Monopoly. “I’m trading in houses for hotels,” the Washington, D.C., native says. Charles didn’t set out to own hotels when he began his career in real estate. In fact, he was focused on the residential housing market at the time. Charles, who makes his home in Philadelphia and headquarters his company, Frontier Development and Hospitality Group, in the Old City section of the city, came across the idea of hotels from a fateful trip to his barber. “It was 2007, and my barber told me about a Washington, D.C., developer who was an African-American who developed the Royal Palms in South Beach,” he says. “So I Googled the guy, read his book, and was so inspired.” That developer was R. Donahue Peebles, who was chairman of the North American Black Hotel Owners Operators and Developers Association (NABHOOD). One of those people he met was Brian Parker, vice president of emerging markets and business development for Choice Hotels International. A few months later, Charles purchased a Sleep Inn franchise. “I was just so excited. I was going to build a hotel outside of D.C.,” Charles says. However, when the economic downturn hit in 2008, the deal fell through. But Charles was not deterred. “In 2009, I bought an existing hotel and then bought a second one,” he says. His first hotel was a Holiday Inn Express in Martinsville, Va., which he converted to a Choice brand hotel. His second hotel is Comfort Suites in downtown Atlanta, Ga. “We bought an apartment building near Georgia State University and converted it,” he says. The Atlanta hotel opened in January. Charles says Frontier Development is in the process of liquidating many of its residential properties. He still has a couple of residential deals in Washington, D.C. “That’s the only market where it’s still appreciating, and it’s a very, very strong market compared to the rest of the country,” he says. Charles has long held an entrepreneurial philosophy ever since his days working in corporate sales. He worked for a publishing company selling textbooks to schools in Philadelphia and the surrounding counties. He did very well. Simultaneously, he began taking advantage of an exposure he received to entrepreneurship via network marketing. He says the hotel industry is a great place for entrepreneurial thinking. “But it’s not something that you can just leave a job and jump into hotels. It requires a lot of capital,” he says. Charles says he plans on expanding his company. He recently put an offer in for a three-hotel portfolio in Virginia.